yes! i am kind of in love with the paper headdresses! 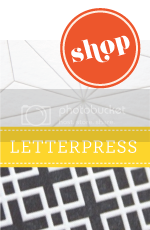 Thanks for posting about our magazine! It is bittersweet today - I have every issue of domino lovingly archived and I am sad that they've shut it down. 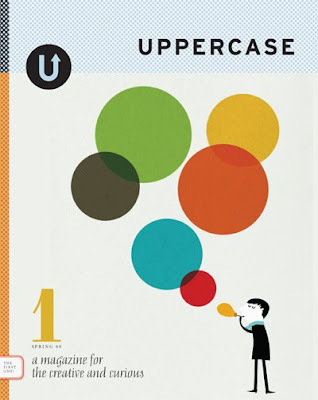 But it doesn't temper my enthusiasm for having starting UPPERCASE magazine! Independent and small is the way to go these days. no problem, i'm curious about it! i'm starting to wonder if the world of print magazines is over. so sad.